There are almost 1000 inhabitants in Clérac, which is located in the South of Charente-Maritime, next to Charente, Gironde and Dordogne. That geographical position is an asset to discover the four departments. Walk for example along the famous “blue lakes”. They have an intense blue color and are some original curiosities. Those lakes show of the territory’s main economic activity. Let yourself be guided, and dive into the rich past of this little town. Discover its heritage and, former rural jobs in the museum. 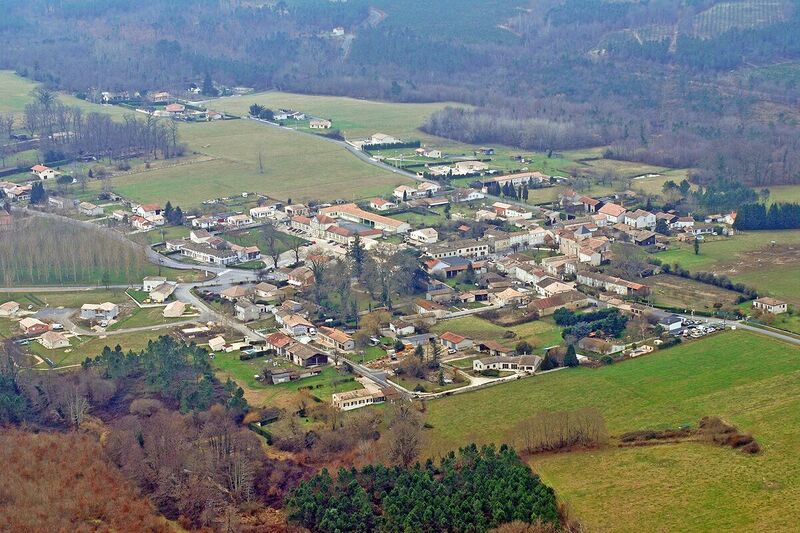 Clérac’s municipality supports all its economic activities like wood or clay exploitation. The municipality protects and fights in order to maintain its businesses. Clérac has a flourishing past, and today, Clérac looks toward the future. This website contains all practical information you’ll need about the municipality and its activities. 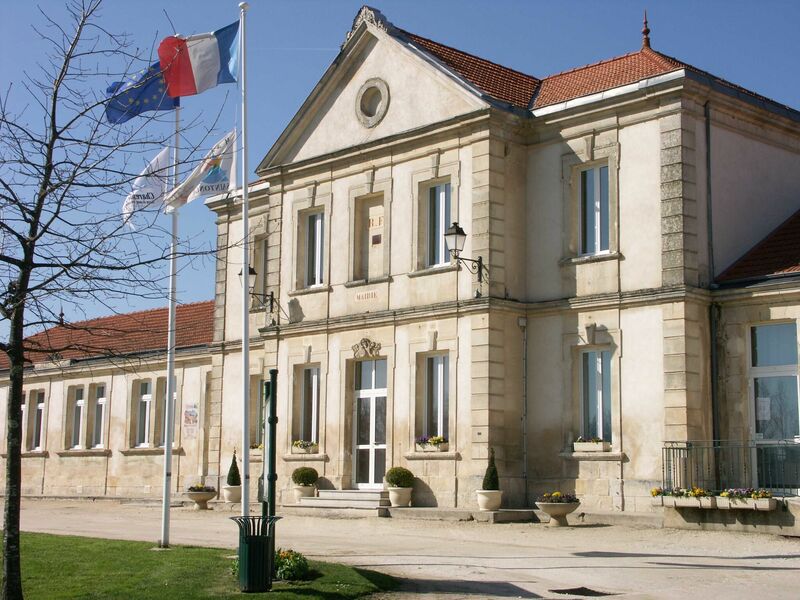 Welcome to Clérac, tourists, travellers, presents or futures inhabitants!